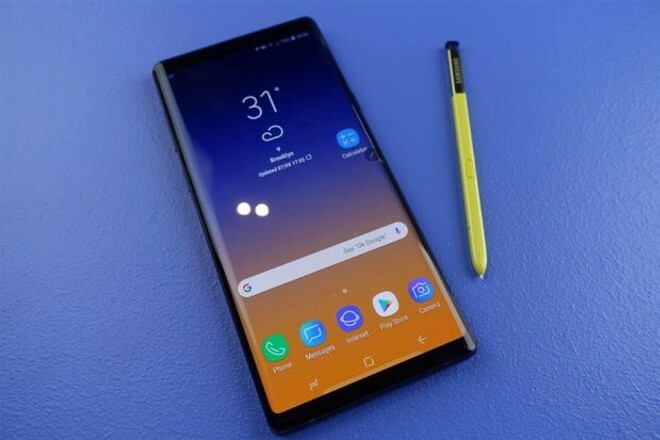 Samsung thought it was done with people finding flaws on its Galaxy Note 9 and then some new issues have surfaced, this time relating with the Bluetooth capabilities on this latest phablet. Of course, almost any newly released device will have troubles in the beginning and that’s why people might be a little less harsh for now. Also, this kind of issues can allow the manufacturer to somehow benefit from an otherwise dire situation. That is because it gives them an opportunity to hear out their users and show how responsive they are in regards to what the users have reported. While the manufacturer addresses the issue, it can provide constant feedback to the community of users and it can focus on proving that it is capable of releasing patches and updates quite easily. This brings us back to the matter at hand. It definitely isn’t the first time we heard about Bluetooth problems with a Samsung device. 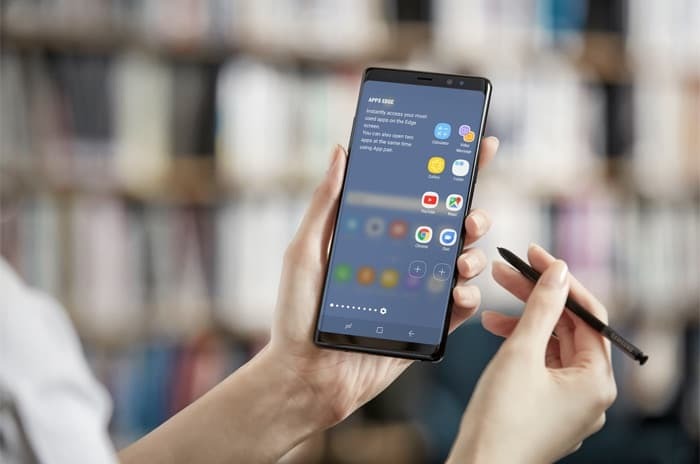 It seems that this matter is longstanding since the Galaxy Note 8 displayed the same issues as well. 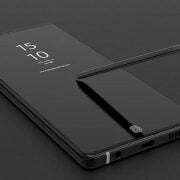 So, what should Note 9 users make out of this? According to Piunika Web “back then, the complainants were suggested to upgrade their to-be paired devices to match up to Note 8’s newest Bluetooth 5.0 technology. Cut to now, we are in the last quarter of this year, and the Note line up has leveled up to Galaxy Note 9. But Bluetooth issues just refuse to budge”. The majority of issues seemed to happened when users tried to pair their device with their car’s head unit by using Bluetooth and they often were hits and misses. Of course, there were other cases as well. Some people had to struggle with pairing their phones with smartwatches, headphones or other types of devices that use Bluetooth. Having the device with the highest specs in the market doesn’t seem to be enough, at least not anymore. Nowadays it is extremely important that the smartphone manufacturer would offer support even after the device is sold and it also counts a great deal the reputational standing of the company and how much do customers trust a particular brand. Let’s bring Apple into the picture, since it is the rival of Samsung. Apple displayed a lot of problems regarding their devices, such as issues with charging, the battery or with some aggressive security policies. Despite these cases, consumers still haven’t lost their faith in Apple as they continue to think of this brand as a trustworthy one. They think that it will take care of them, although it is not yet clear how much of this goodwill grows from long-term reputation or from short-term demonstrations. We put Apple into perspective because this is the weak point of Samsung. This company is the leader in the Android industry, meaning that a lot of the actions which Samsung makes reflect on the whole ecosystem. 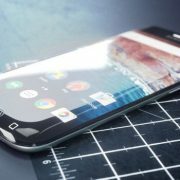 Everyone is happy if Samsung manages to update quickly, properly patch the software and fix the flaws of its Galaxy devices. 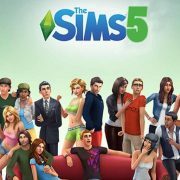 Issues left languishing for over a year, however, lead to the platform being dragged down. Also, when the customer receives feedback only in the form of forum moderators saying ‘engineers are still working on it’, then further disappointment ensues. Flagships are called this way for a reason. They lead the market and they inspire other manufacturers to try to do better. However, there are times when such a ship is heading towards dangerous shoals and the manufacturer must do all that is in its power to prevent it from becoming stuck and irrelevant.